In 1940 the people of Clallam County voted to establish a Public Utility District, “to reduce rates, to set aside moneys in lieu of taxes, and, through example, to compel the major private electric companies themselves to make rate reductions…” PUDs are unique in the nation, not-for-profit, by and for the local communities that we serve. The fledgling PUD has since developed three more utilities: water and then sewer, and in 2000 the Legislature authorized PUDs to go into the wholesale telecommunications business. We also help our customers with rebates and incentives towards saving energy. We are fortunate here in Clallam County to have hydropower as the bulk of our power supply for clean, reliable, renewable and affordable power and are 98% carbon-free. No matter how we grow, we continually strive to fulfill our mission: To provide reliable, efficient, safe, and low cost utility services in a financially and environmentally responsible manner. 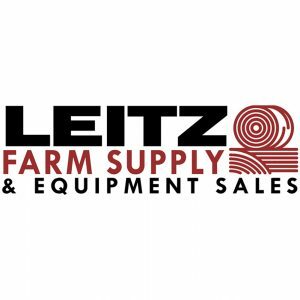 Leitz Farm Supply & Equipment Sales is your local family owned and operated source for quality. We specialize in hay & feed, fencing supplies and pet products while offering so much more. Leitz is the Peninsula’s exclusive dealer for Mahindra Tractors, Bad Boy & Granch mowers, Greenworks electric hand held equipment and PJ Trailers! Leitz Farm Supply has a full service shop to fix your tractors and mowers with a mobile repair truck. Leitz also has the largest delivery truck fleet of any farm store on the peninsula and has the right equipment to deliver your product no matter how big or small. Leitz Farm Supply has been voted best farm supply store for 4 consecutive years and looks forward to serving you! 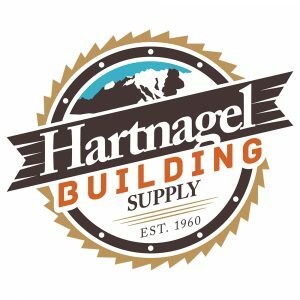 Employee owners helping to build the communities of the Olympic Peninsula with the best knowledge, service and building materials since 1906.